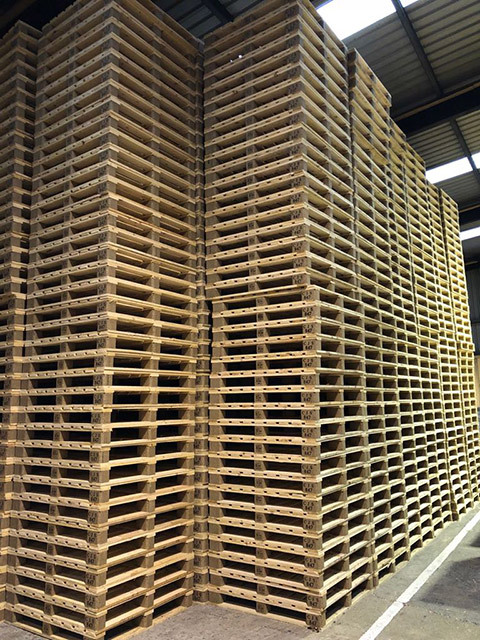 CJ SHEERAN is Ireland’s largest manufacturer of timber packaging and pallets, providing a premium quality, sustainable and accredited packaging solution to Ireland and the UK’s diverse network of pallet users. 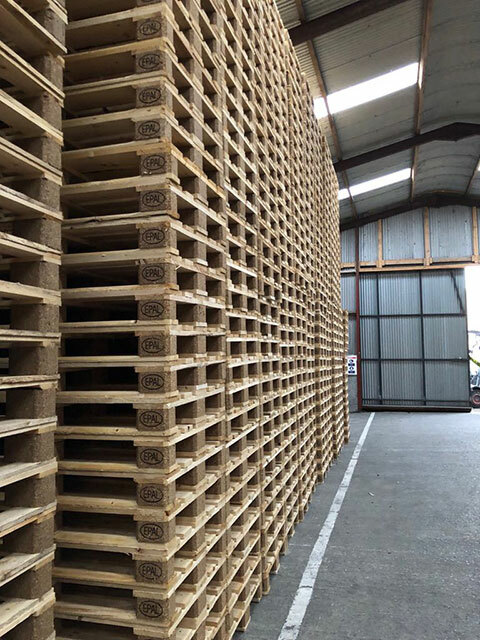 We specialise in ISPM15 heat-treated and kiln dried pallets and have the largest heat-treatment and kiln drying facilities in both Ireland and the UK. We have separately licensed manufacturing plants providing our customers with unrivalled security of supply and foolproof contingency planning. Contact us now for your pallet requirements.